Cadence distributes some of the finest in high end audio companies in the world. 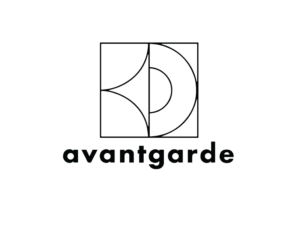 Obsessed by perfect sound, Avantgarde engineer and produce prime quality horn loudspeakers and amplifiers, shipped from picturesque Odenwald region to enthusiasts all over the world. Made for people who esteem a truly unique and pure sound experience, often hard to put into words. 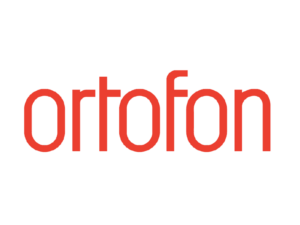 Awarded world wide for excellence in sound and design. Made in Germany, since 1991. 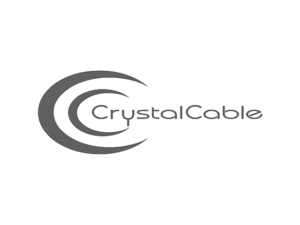 Every product from Crystal Cable is renowned for its elegant appearance and flawless finish. But every product from Crystal Cable is also renowned for its clarity of concept, advanced technology and the elegance of its engineering. These are products where the beauty really is more than just skin deep. 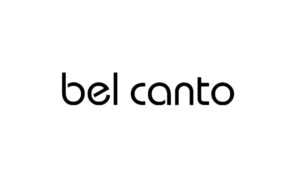 Ortofon is the world’s oldest and most experienced manufacturer of hi-fi pick-up cartridges. From humble beginnings in 1918, Ortofon is a proud Danish company that has grown to become a micro-mechanical powerhouse. Their core principles of responsibly sourced high-end materials, meticulous design and production processes, pristine working conditions and superlative attention to detail are evident in every single product they make. 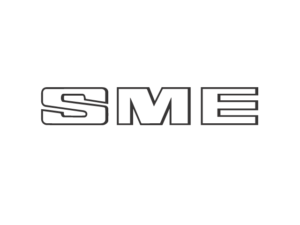 SME is a precision-engineering and high end audio company based in Steyning, Sussex, England. To maintain the very high standards of quality all manufacturing and processing is carried out in house. Engineering commences with design and toolmaking through all aspects of production including CNC machining, pressure die-casting, injection moulding, metal finishing, electro-plating, anodising. With the immense care taken in the design and manufacture of our components, an SME Turntable is the key to lasting musical enjoyment. 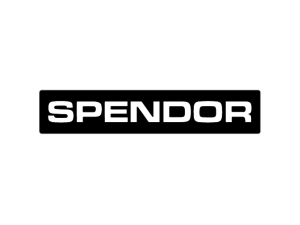 Spendor loudspeakers are designed and hand built at the Spendor factory in Hailsham, Sussex in the UK. Traditional craftsmanship, skilled design capability and modern engineering materials all combine to produce superbly built loudspeakers with models to suit any taste or application. 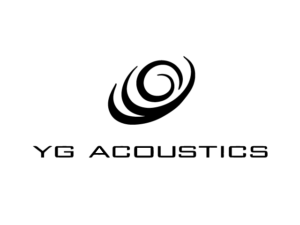 Audio Technology Switzerland S.A. was born on January 1st 2012 when the Audio division was spun-off from the Kudelski Group as an independent entity. The company is located in Romanel, some 8 km north of Lausanne. 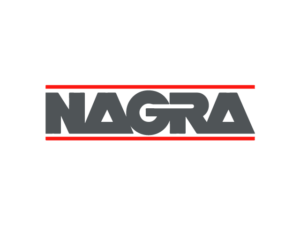 Still owned by the Kudelski family, ATS continues the traditions of precision engineering and audio excellence that has been the trademark of the NAGRA brand for over 60 years. Established in 2002 and located in Denver (Arvada), Colorado, U.S.A., YG Acoustics is a world-leading ultra-high-end speaker manufacturer. 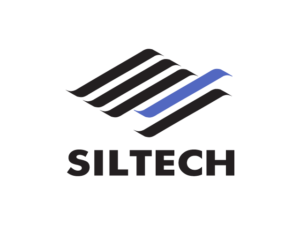 Also incorporating an in-house a full-fledged high-tech research firm and a highly sophisticated CNC machine shop. They are unique in utilizing highly advanced proprietary software, developed in-house, for designing their speakers. Also one of the very few manufacturers to produce in-house their own drivers, cabinets and most other high-precision parts. The depth and breadth of their capabilities allow them to present you with speakers that are far more accurate than otherwise achievable.